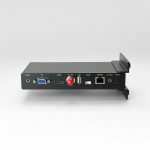 ANT-35000H – HDMI ONVIF H.264 HD Video Encoder, capable of up to a maximum 1920 x 1200 at 60fps or 2048 x 2048 at 30fps encode with quad streaming over an IP LAN ethernet connection. The inputs are HDMI or DVI* with full ONVIF profile S control for integration with VMS software, such as Milestone / Exac etc. HDMI input and output is provided to allow for signal bypassing or looping. Multiple streaming formats are supported such as RTSP, MPEG-TS, RTP, RTMP over TCP and UDP. 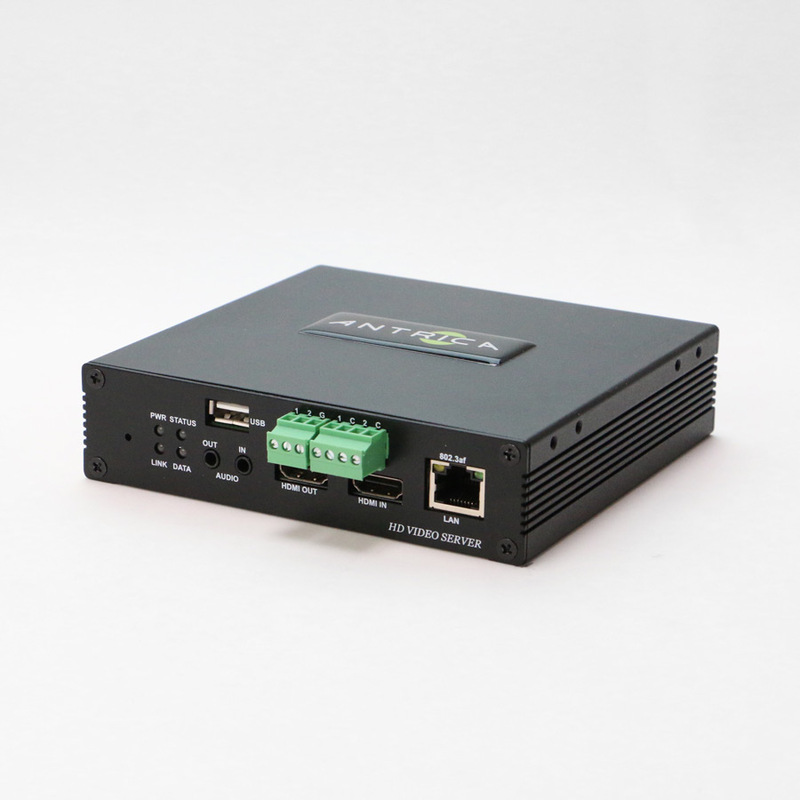 The encoder has on board recording via USB for monitoring and litigation purposes and can be powered via 12V or PoE. 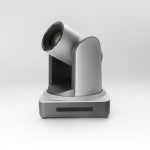 AAC and G711 two way audio is supported with embedded audio in HDMI or analogue. 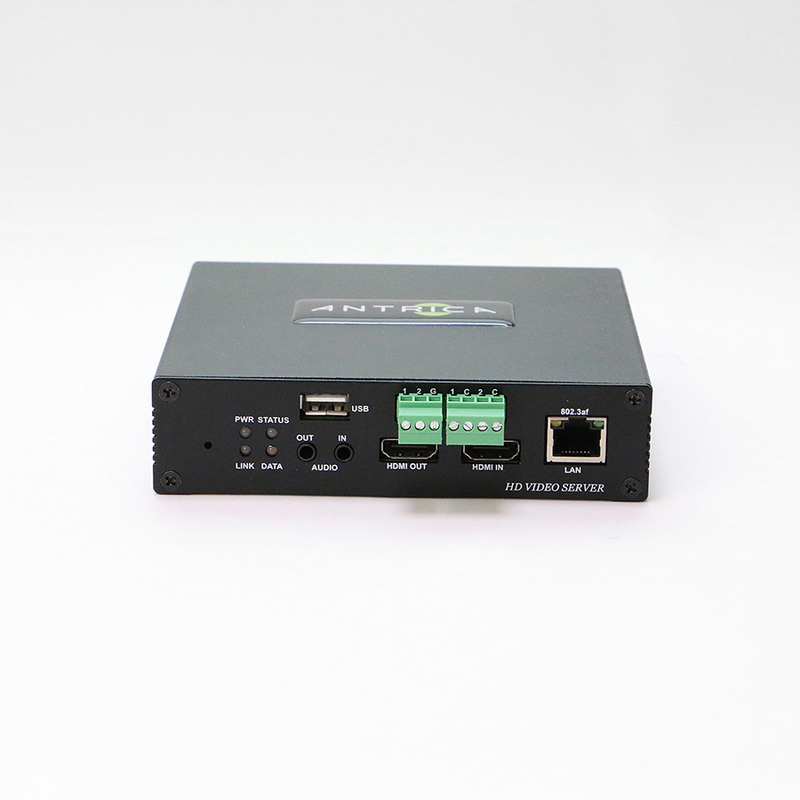 RS232/485/422 2 way serial data communication, motion detection , sensor and alarm I/O. 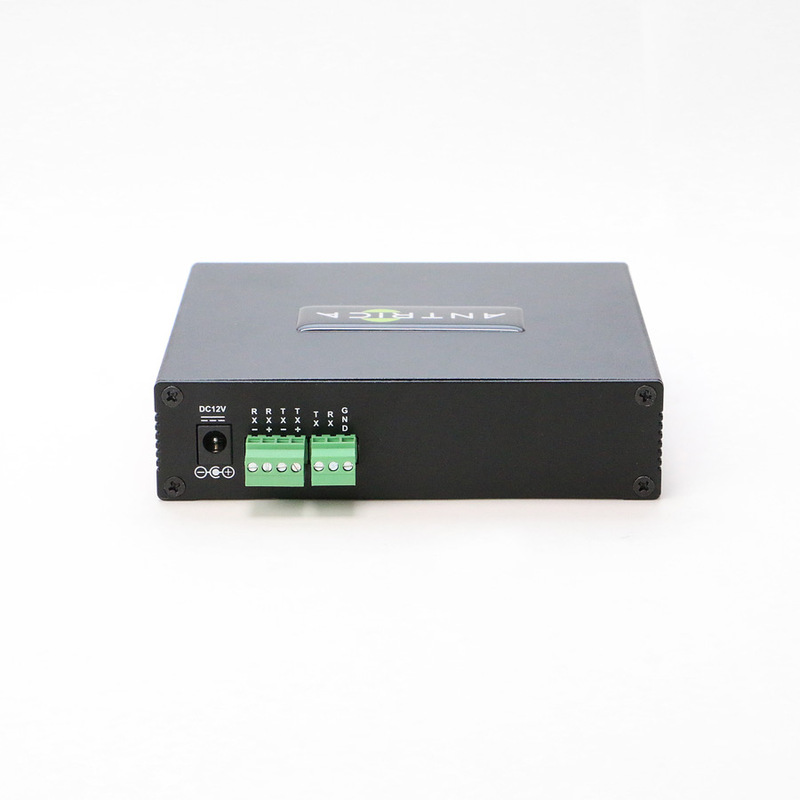 Rack mountable with 1U rack mount kit available supporting up to 3 encoders. If you are interested in the ANT-35000H and reside in the USA, please visit our US page. Markets: Betting, Broadcast, CCTV & Security, Control Room, Digital Signage, IPTV, Live Events, Medical, Sport Video, Transport, Worship. Powered via 12V or PoE. 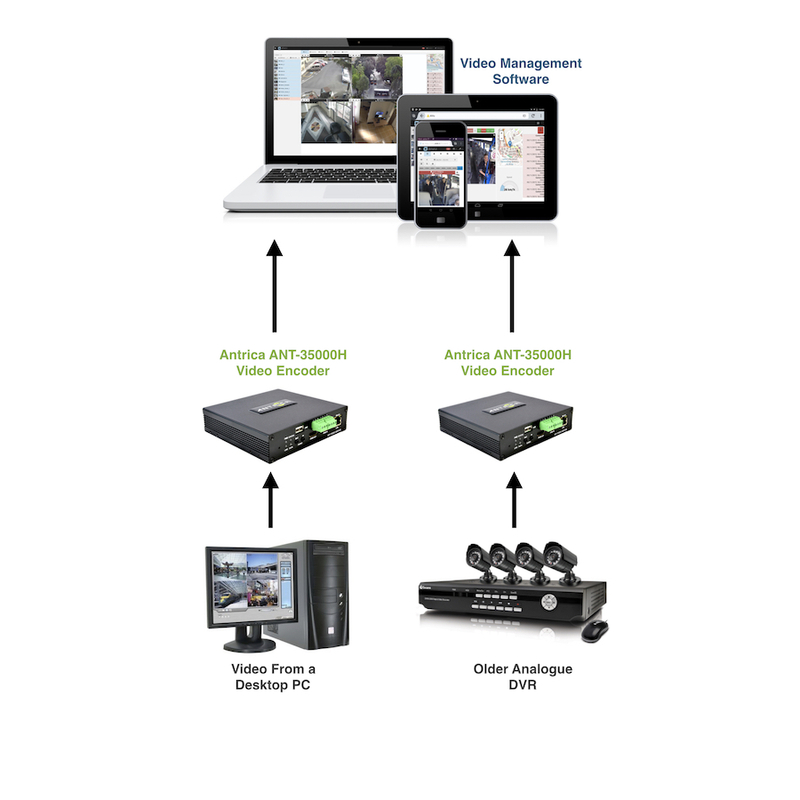 Encode a PC screen and send to a VMS for monitoring, recording and litigation purposes. Encode video from a piece of medical equipment and send to remote consultant to oversee the procedure.